1. 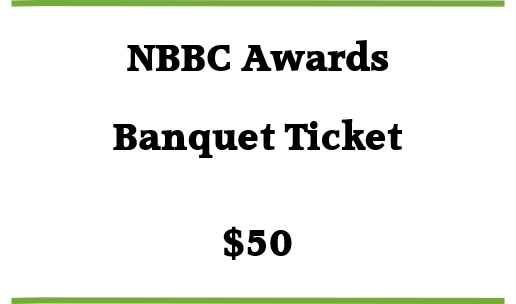 Please note that any deer that is entered into and accepted by the NBBC record book from June 1, 2017, until June 1, 2018 is eligible to receive a beautiful 7 x 9 inch laser-engraved plaque recognizing your trophy at no additional cost. A $50 value. You must buy a ticket and email your name, score, harvest date and state to Paul Chapdelaine (deerrunacres@comcast.net) in order to receive a plaque. Or see the attached order form and send it via snail mail. 2. Email your photo to Paul Chapdelaine (deerrunacres@comcast.net) so he can include it in the slide show. Include your name, state, harvest category, and score.